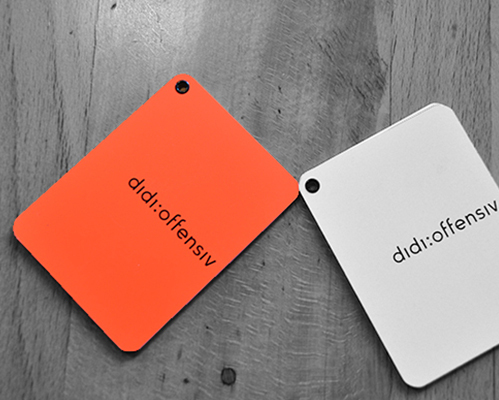 Didi Offensiv is a bar for people who are fans of football. It is located at the Erasmusplatz in the old „Restaurant zum Erasmus“ and is run by people who are interested in football. We show live football games on different screens and organise events about football culture. We tell the story of this beautiful and amazing sport. We hold different kinds of pub-quizzes, some special beer events and games evenings. Do you want to organise an aperitif, a birthday party or a business or club dinner at Didi Offensiv? Whatever you would like to organise just contact us! Didi Offensiv offers you various possibilities. It is possible to combine an aperitif or a dinner with a special pub quiz. If you would like to have a special walking tour of Basel showing its very special connection to football you can book a „Fussballspaziergang“. You can find more information about this special tour on their website: www.fussballspaziergang.ch. You could combine such a tour with an aperitif, dinner or a pub quiz at Didi Offensiv. So as to be able to satisfy all your wishes we work together with external caterers but especially with „Urban Nomad“ (www.urbannomad.ch).